Ok. Looks like winter has come early this year. Time to start drinking darker beer. If you like Long Trail Limbo, which is one of our top selling IPAs and a great year-round beer, you’ll love Unearthed in the colder months. Unearthed is a dark and rich stout, with big notes of coffee and chocolate. At 7.9% ABV it’ll keep you toasty warm during a snow storm. 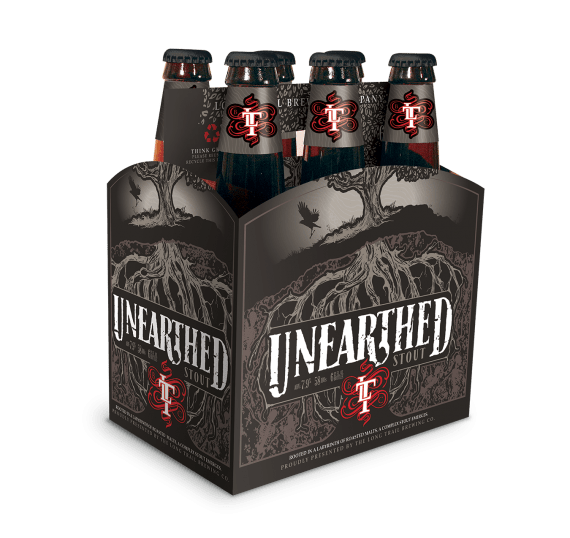 Unearthed delivers on all the big and bold flavors you expect from a great stout just as Limbo delivers on all the big and bold flavors you expect from a great IPA.